Kristen Davenport opened up her Capital City Bakery in East Austin in 2013 after demand for her vegan pastries kept soaring. The recent news from the World Health Organization about processed meats and red meats – and associated cancer risks – might have you thinking about your diet. One group that’s probably not affected: vegans. Vegans don’t eat anything that involves animals. No meat. No dairy or eggs. Many even avoid honey, too. For a long time, they were considered extremist vegetarians living on the fringe, but that’s begun to change. In Austin, some vegan products are so popular, chain grocery stores can’t even keep them in stock. Products like Lenny and Larry's vegan chocolate chip cookies. Anyone craving these is going to need a strategy because they don’t last long at the South Congress HEB store in Austin. "We put them over by the register over here and they’re flying off the shelf over here," says Maya Shebesta, pointing to some boxes starting to get half empty. Shebesta leads the healthy living team in aisle nine. At one point this summer, HEB's warehouse ran out of the chocolate flavors. "That was like a big issue," Shebesta says about the empty boxes that lingered on the shelves. "You’d hear grumblings when they’d come by. Like, ‘Ugh, they’re still out?’ And I was like, 'I’m really sorry. Trust me I’m just as upset, if not more than you are.'" So what happened? It was time to give Barry Turner in the Los Angeles area a call. He’s the CEO of Lenny and Larry’s. Turner says during that cookie shortage, the local manufacturer was busy quadrupling the size of its facility. "And it still wasn’t enough to keep up with demand so we were able to bring on a couple of new co-packers. At one time we were literally 15 truckloads behind in production," Turner adds. Only Southern California knew about the cookies for many years. Now they’re sold across the U.S., including airports, Walmarts and 7-Elevens. "People are kind of seeing us now as a national brand. Kind of like an overnight sensation that took 15 years to get there," Turner says. Veganism as a whole’s becoming really popular. Back in 1993, the U.S. had about 55 vegan restaurants. That number is now closer to 500, says Samantha Gendler, senior editor at the Vegetarian Journal. One reason so many more people are joining the vegan fold? "There’s a correlation to what some celebrities or other media stars are doing and I think that in some cases that can introduce the vegan diet to people," she says. Certainly if the celebrity we’re talking about is Beyoncé, who calls herself a "Houston-born foodie." This past June, ABC’s Good Morning America reported about her 22-day vegan diet plan created by trainer Marco Borges. "Beyoncé is such a fan, she’s partnering with Borges to start a vegan meal delivery service...writing in the book, ‘if a Houston-born foodie like me can do it, you can, too,'" ABC reported. It’s also becoming easier to find vegan options. In 2013, TCBY rolled out vegan frozen yogurt. Supermarkets sell soy, hemp, cashew and coconut milks…and even their own generic label almond milk. "So it’s not even like a specialty product anymore," Gendler says. "I think that’s a really big thing." Even big chains like Chipotle are offering vegan options now. 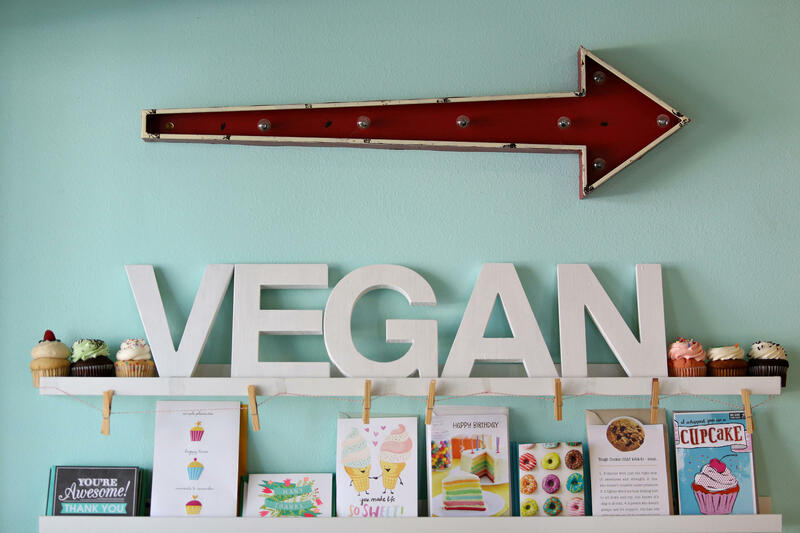 Capital City Bakery, an all-vegan shop, opened in East Austin in 2013. Austinite Kristen Davenport knows all about the demand for vegan food. She spent Thanksgiving 2010 baking some 50 vegan pies in her apartment. "The demand kept increasing. We were selling out every single day," she recalls. "I couldn’t keep up. I wasn’t getting much sleep." 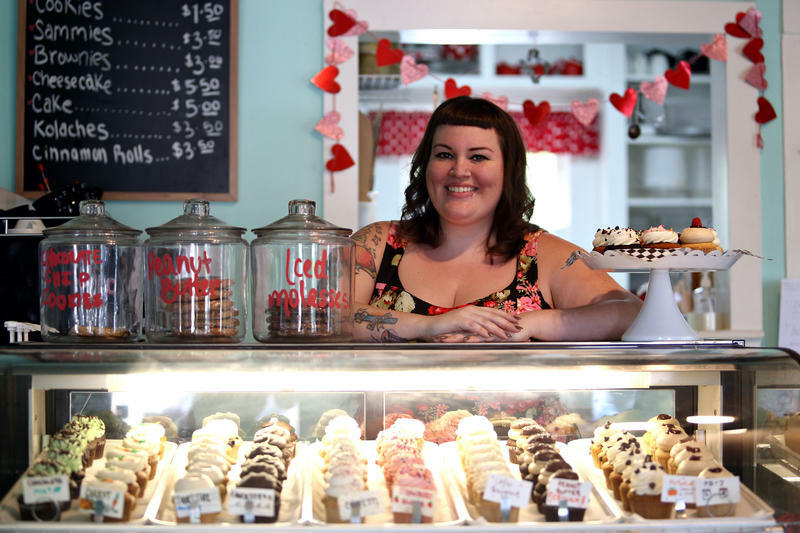 So she opened up a storefront – the Capital City Bakery in 2013. I bought one of her vegan cookie sandwiches to try. It was really good. Eating these cookies might not help us look anything like Beyoncé, but on Nov. 1, World Vegan Day, I know how I’m celebrating -- with a big glass of almond milk. 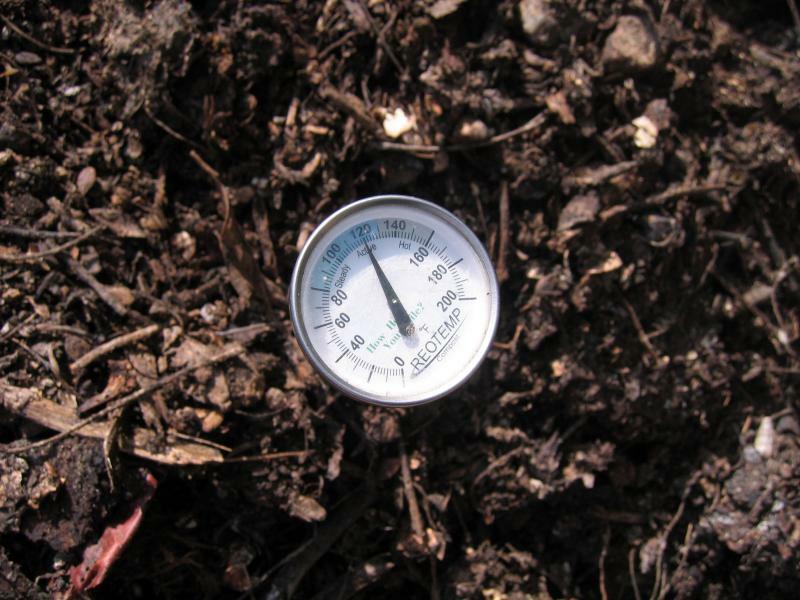 It’s time for another edition of KUT’s Summer School. Every Friday this summer, we head out to learn new skills from people in Austin who are experts in their field. Today’s subject? Meat curing. Our instructor is a butcher who used to be a vegan for almost ten years: Salt and Time Butcher Shop and Salumeria co-owner Ben Runkle.